Are you excited about the animals who live under the sea? Do you dream of escaping life’s troubles and taking a break from the world above’? Have you always had a fear about the ocean, maybe ever since you watched the movie JAWS? Are you an advanced diver or snorkeler who doesn’t like crowded boats or unskilled dive buddies? 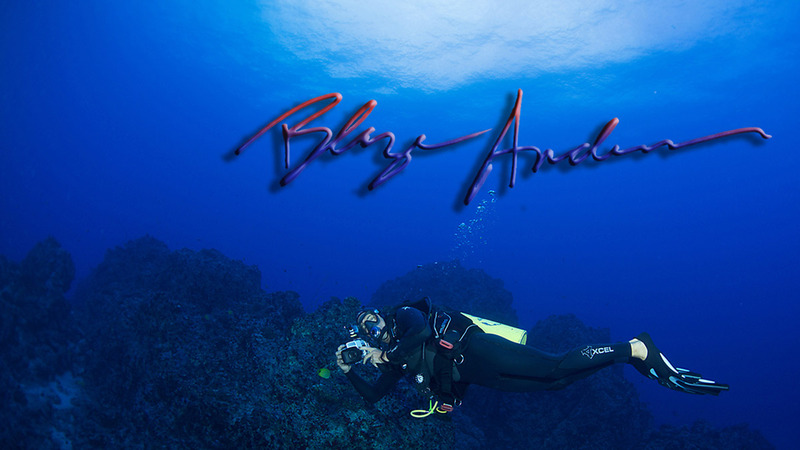 Join me for an intimate adventure or two exploring Maui’s underwater world. Safety and fun are my first concerns, while building skills and knowledge to make you more comfortable in the water. I have been sharing this magic with beginners and advanced water people for the last 20 years on Maui. 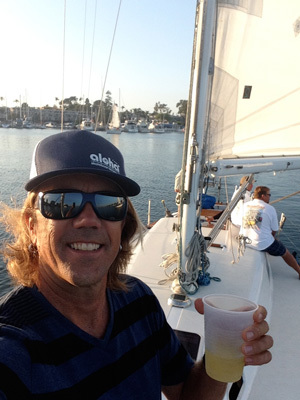 Take the plunge and join me on an effortless but rewarding interaction with the ocean. Professional Guide, Instructor, and Photographer are my titles and I have spent thousands of hours honing my skills. Find Out More About Blaze Here! Join me for amazing experiences!